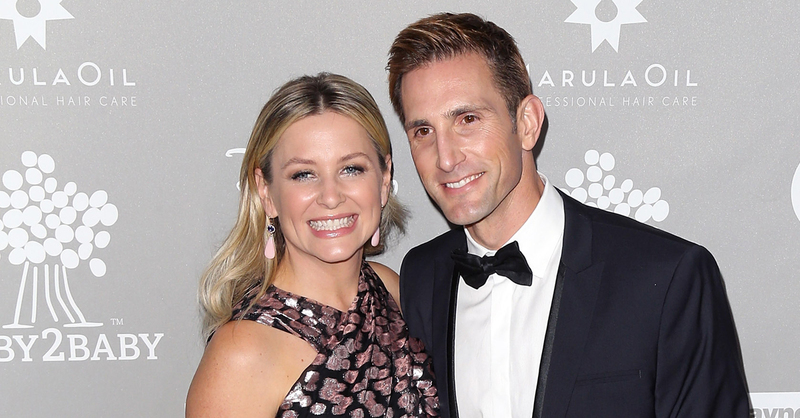 Jessica Capshaw shares picture of her new-born baby daughter. Jessica Capshaw melted our hearts with the photo of her little one, that she shared on her Instagram! "I am endlessly grateful for her safe arrival and my heart is so full of love that it threatens to burst,"
Jessica Capshaw gave birth to her fourth child on 2nd May 2016. Her new baby’s name is Josephine Kate Gavigan. Before this, Capshaw and her husband Christopher Gavigan have three children; Luke Hudson, Eve Augusta, and Poppy James. "This year our family has reason to further broaden our smile," she captioned the smiley snapshot. "Baby number four is on the way!! I am a lucky, lucky girl."